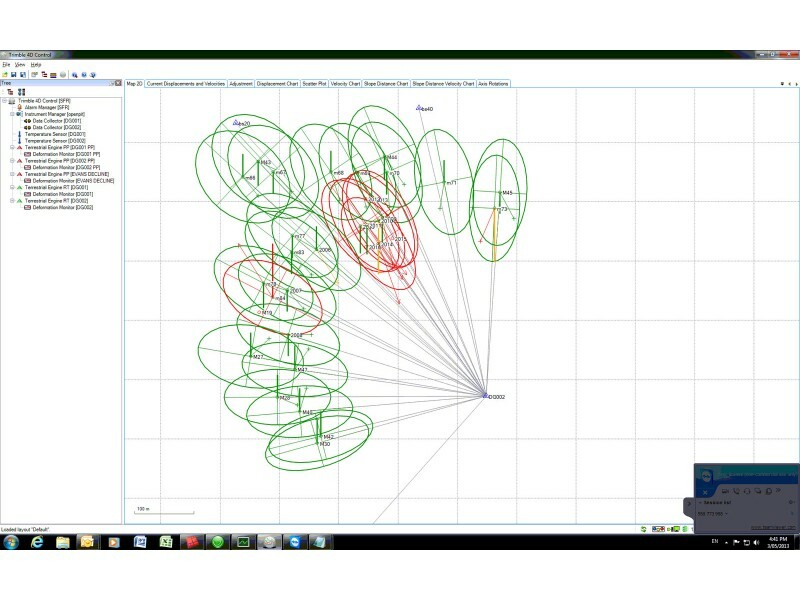 Trimble® 4D Control brings the latest technology to installations for monitoring and analysis. 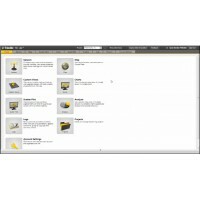 Trimble 4D Control provides advanced, easy to use functionality that fits a wide range of monitoring needs. • Attract new clients and new business by providing monitoring services. 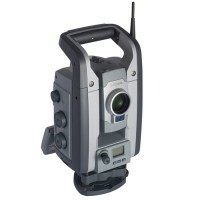 • Create comprehensive monitoring systems using GNSS receivers, optical total stations and geotechnical sensors. 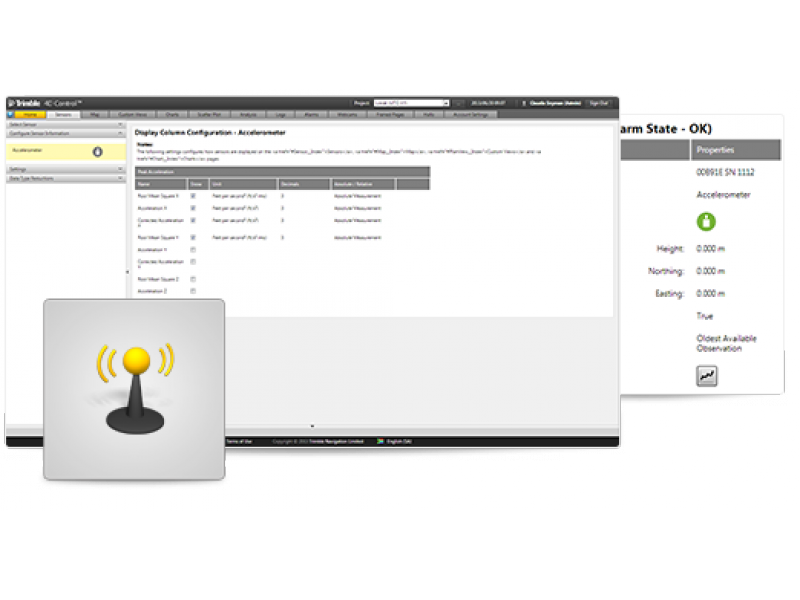 • Enhance and customize your monitoring capability to address a wide range of applications. • Mining – Trimble monitoring solutions can be used in open pit and underground mines for monitoring highwalls, tunnels, subsidence and stockpiles. • Construction – Monitor motion in buildings and structures adjacent to construction sites. 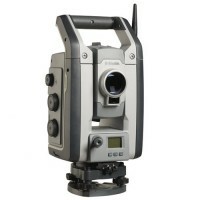 You can monitor cut and fill slopes and incomplete structures. • Engineering – Track the motion of dams, bridges, buildings and other man-made structures. • Transportation – Monitor transportation structures, cut and fill slopes and railways. You can also monitor structures close to transportation corridors during construction and operation. • Utilities – Monitor pipelines, transmission structures, production and storage facilities. • Tunneling – Monitor new and existing tunnels for deformation. Monitor for surface subsidence above tunneling projects. • Geotechnical – Monitor dams and levees, landslides, landfills, subsidence, faults and natural structures. 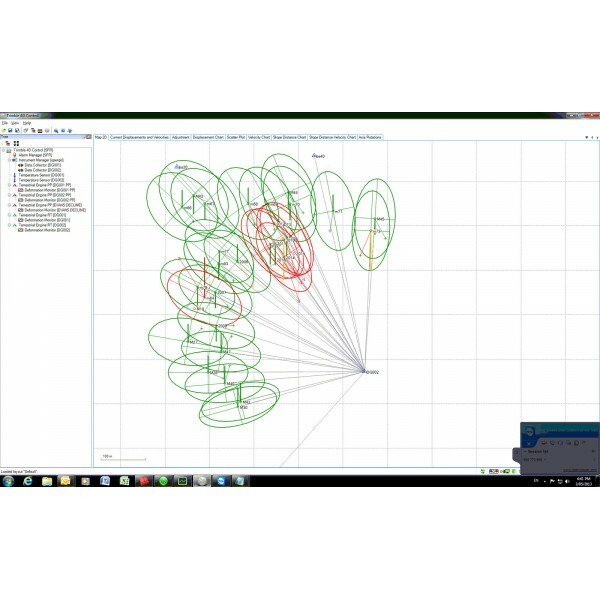 Trimble 4D Control uses modern software architecture to create a solution that is robust, productive and easy to manage. Tightly integrated systems of sensors, communications and computations ensure consistent operation and seamless data flow. Trimble 4D Control is designed to grow with your business. 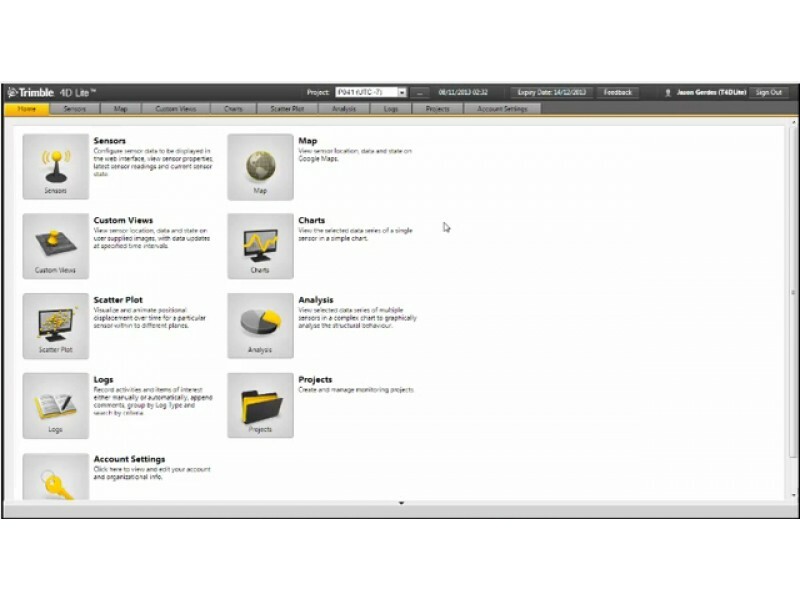 The scalable software allows you to add instruments, sensors and functionality as your needs change and expand. With high-level functions for visualisation, analysis and alerting, Trimble 4D Control gives you the information when and where you need it. 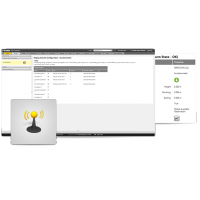 Fully automatic operation eliminates frequent site visits or operator interaction.